Most recently Which? Magazine published an article which claims many damp proofing 'specialists' are innacurately diagnosing the causes of dampness in buildings, resulting in homeowners spending hundreds of pounds on unnecessary damp-proofing treatments. As part of their inves­tiga­tions a total of eleven damp proofing companies were invited to two houses which had a total of three potential damp problems. These 'specialists' were invited to come and offer their opinions and professional advice on where the homeowner could make improvements. Whilst they were doing this they were being analysed by a panel comprising 2 other damp proofing 'experts' and one fellow of the Royal Institute of Chartered Surveyors (FRICS).­ The investigative 'expert' panel concluded that in two thirds of the cases the damp 'specialists' actually recommended unnecessary or completely inappropriate treatment. The 'expert' panel considered that some of the 'specialists' even missed the causes of the damp completely! This isn’t filling the public with much confidence especially when the 'specialists' and the 'experts' disagree as to the remedy required and some of the 'unnecessary' work was going to cost as much as £1440 when other cheaper methods were available. Half of the 'specialists' which visited the properties and two thirds of the 'expert' panel are actually members of the same trade body for the UK damp proofing industry. To the public it would seem that some damp proofing companies are clearly taking 'pot shots' at others, perhaps to obtain commercial advantage. The trade body for UK damp proofing industry is reported as saying it would investigate immediately and appropriate action would be taken. We have often used the analogy that it takes a doctor to diagnose a patient’s illness and prescribe the appropriate remedy. The act of the patient in taking his medicine is a fairly low skill task. This investigation by Which Magazine now brings into questions whether these leading self-proclaimed 'specialists' and 'experts' can be consistent in correctly diagnosing building defects and/ or prescribing an appropriate remedy to cure the defect. We are by no means trying to point the finger and accuse any of the leading specialists of incompetence however for homeowners there is a need for consistency of professional advice. 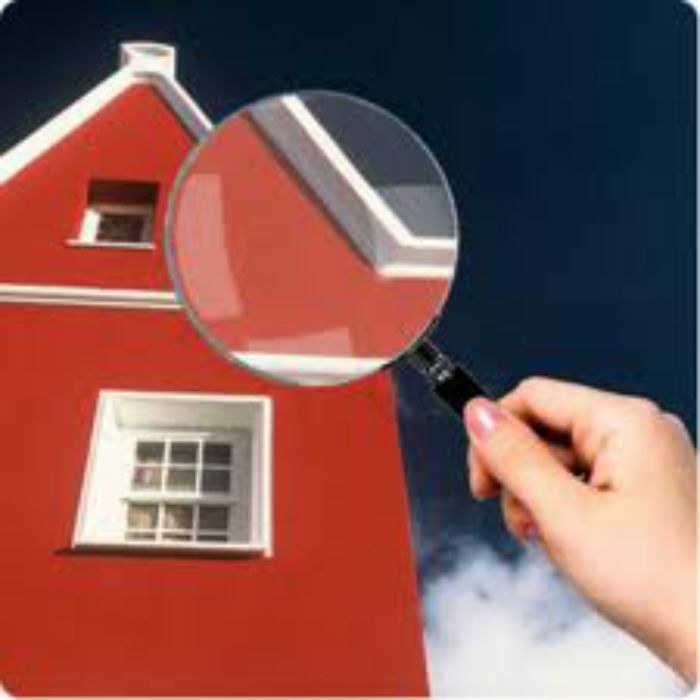 Call in a qualified building professional surveyor to investigate building defects. Utilise the surveyor or a building engineer to specify a repair that is appropriate to the defect. Buy a top quality product to fix the defect – preferably with CE marking or BBA certi­fica­tion. Have a specialist, competent builder or a conscientious DIY enthusiast install/ apply the product/ treatment,­ adhering to the repair specification and best building practice. For more information then please contact us on 0845 123 6007 or email info@twistfix.co.uk.